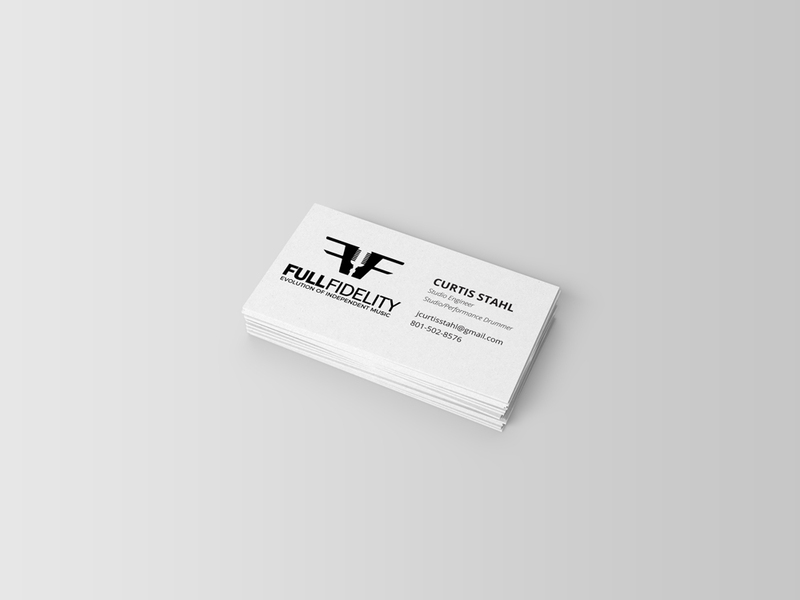 Full Fidelity is more than just a salt lake city recording studio. We are a full service audio production facility. When you are deciding on where to record your music, its not just about picking the place with the best room or the best gear. Its about finding a place that will cultivate and nourish your creativity while helping you develop your creative intentions. Recording your music should be one of the most exciting and enjoyable experiences you do as a musician. It is my mission to help you take your music to a professional level while preserving its unique artistic integrity. 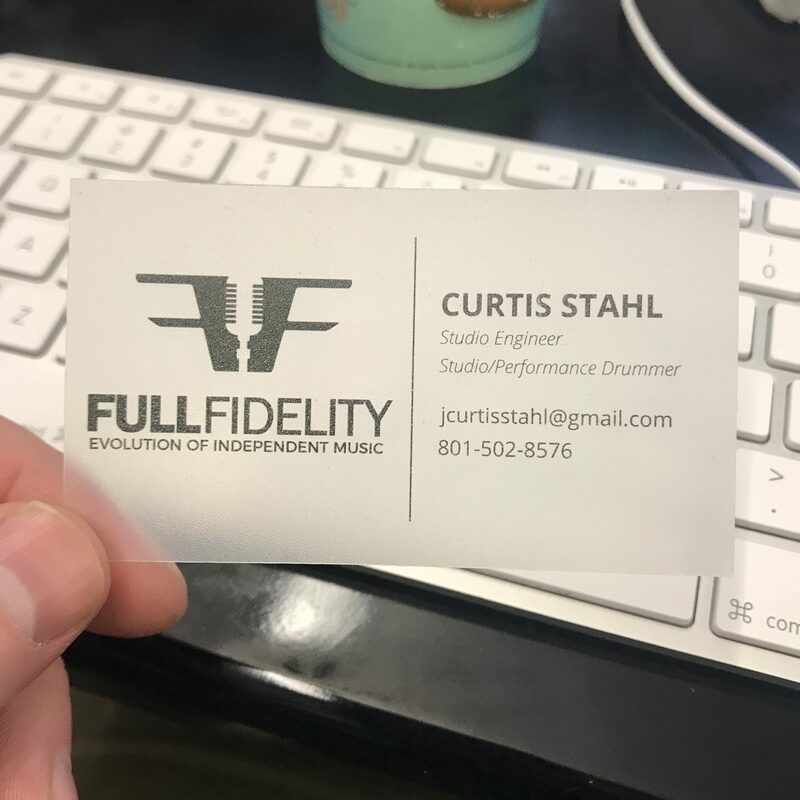 Call today to set up a free consultation, and see how Full Fidelity Studio can help your music grow.